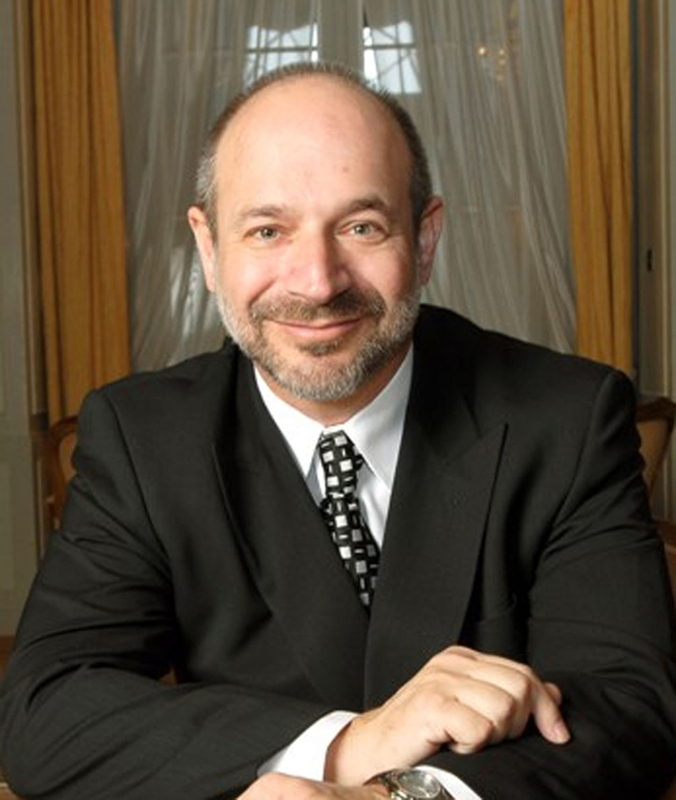 Today, at 4 p.m., 2011 Nobel Prize winner Dr. Bruce Beutler will be at UT Dallas to deliver the 2014 Anson L. Clark Memorial Lecture, “A Career as an Explorer — My Life in Biomedical Science.” Beutler, who is also the director of the Center for the Genetics of Host Defense, will speak about the trajectory of his career in biomedical science to inspire undergraduate students interested in careers in science, technology, engineering ,and Mathematics. Beutler’s lecture is free to the public, but attendees must register for a ticket. “Armed with advanced degrees, this next generation will not only help ensure a vibrant new wave of explorers and scientific discoveries, but also will contribute to critical needs in the workforce”, said Dr. Bruce Novak, dean of UT Dallas’ School of Natural Sciences and Mathematics, which is sponsoring the lecture. On Friday, Beutler will also speak about genetic analysis of immunity in mammals in a technical lecture for graduate students. In 2011, Dr. Bruce Beutler won the Nobel Prize for his discovery of how the innate immune system recognizes and responds to infection in mammals. In addition, he was the recipient of the Shaw Prize and the Albany Medical Center Prize in Medicine and Biomedical Research. Holder of the Raymond and Ellen Willie Distinguished Chair in Cancer Research, at UT Southwestern Medical Center, he is also a member of the National Academy of Sciences and the Institute of Medicine. The Anson L. Clark Memorial Lecture series began in the early 1970s to honor the memory of the oil land banking businessman who was also an engineer and a physician.